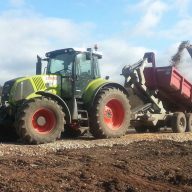 Our specialist equipment ensures that we can offer a highly efficient and productive service to meet our customers’ needs throughout the whole for the UK. 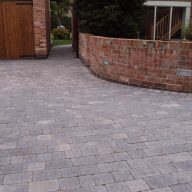 Customer satisfaction is our priority!! 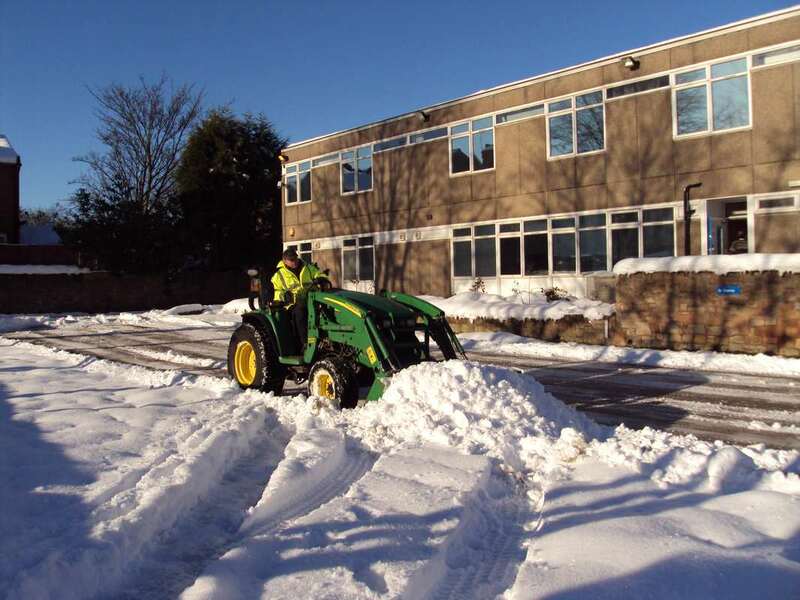 Here at Specialised Groundcare Ltd we strive to help all of our customers achieve the maximum results using the best quality products and specialist equipment. 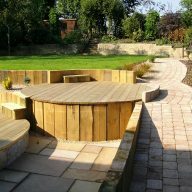 We can offer a bespoke complete service or a stand-alone project!! 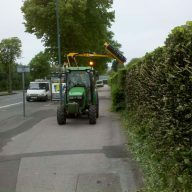 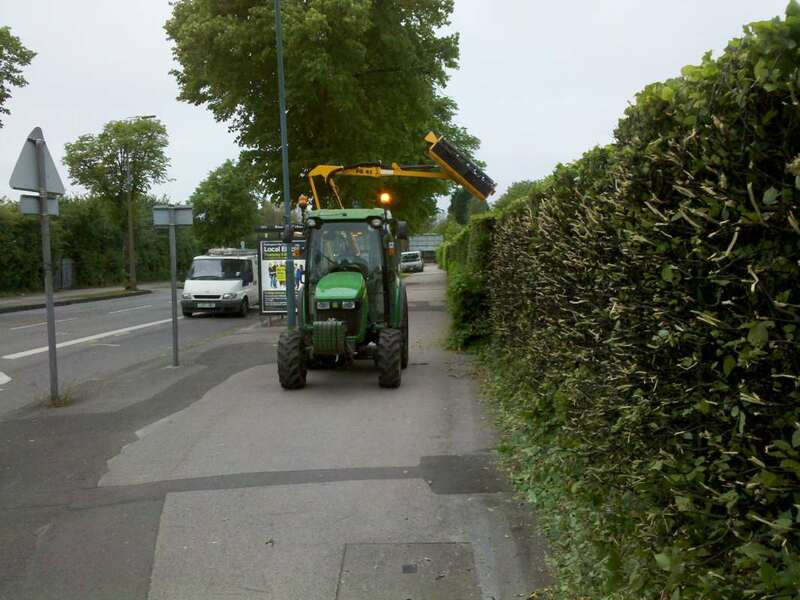 Specialised Groundcare Ltd offers services to the domestic, commercial, industrial and agricultural markets. 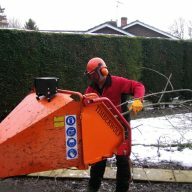 All of our staff are highly skilled, with nationally recognised training. 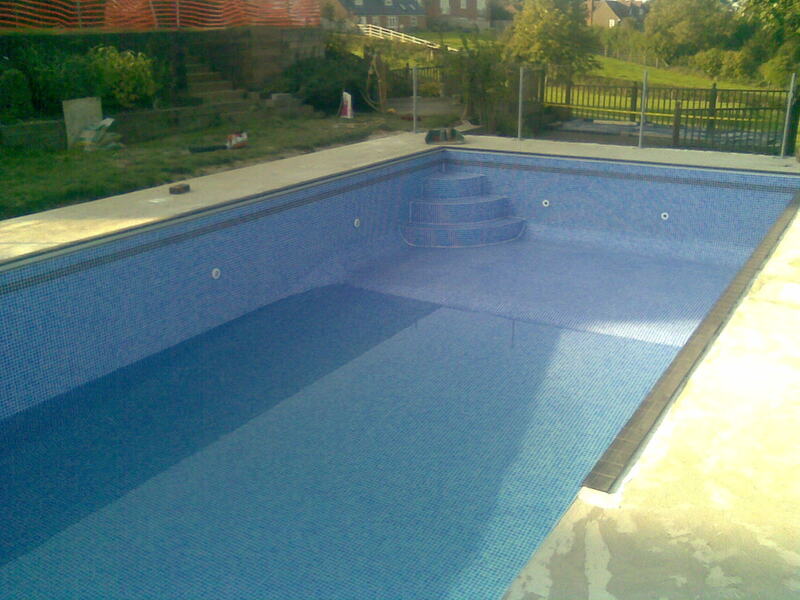 We guarantee to complete all of our projects to the highest standard with a professional approach. 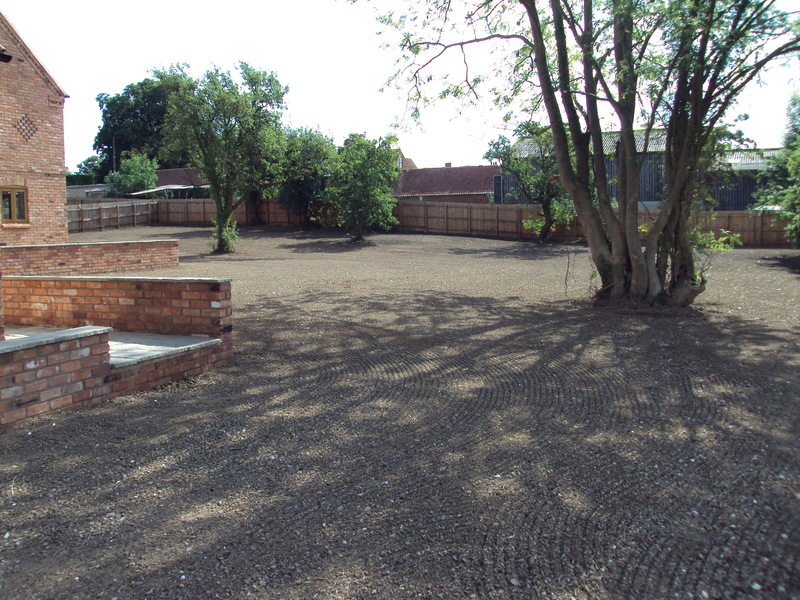 Site clearance, landscaping, groundworks and fencing!! 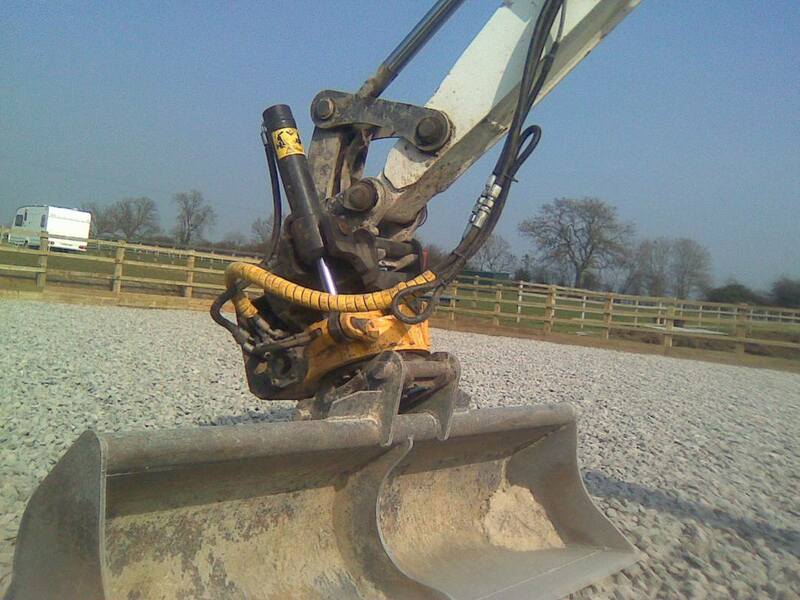 With our specialist equipment available with operated hire please contact us to discuss your requirements. 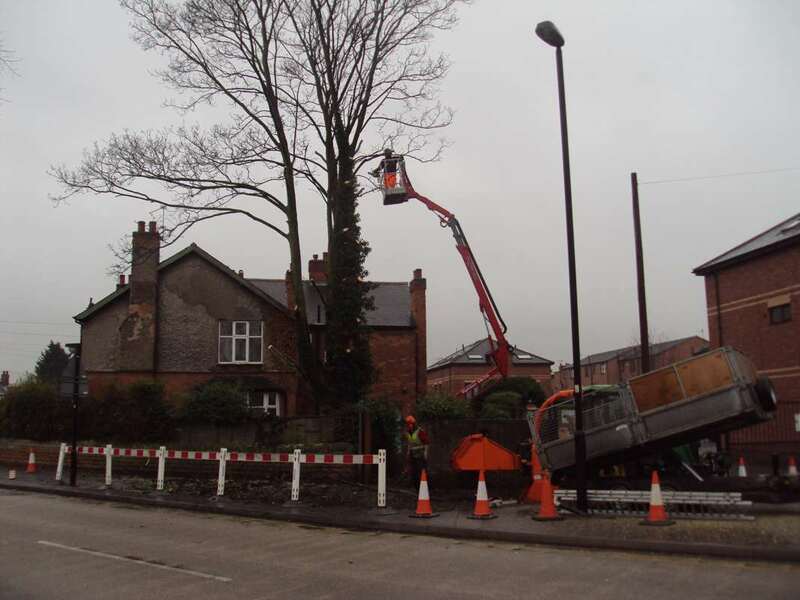 Please view our main services below. 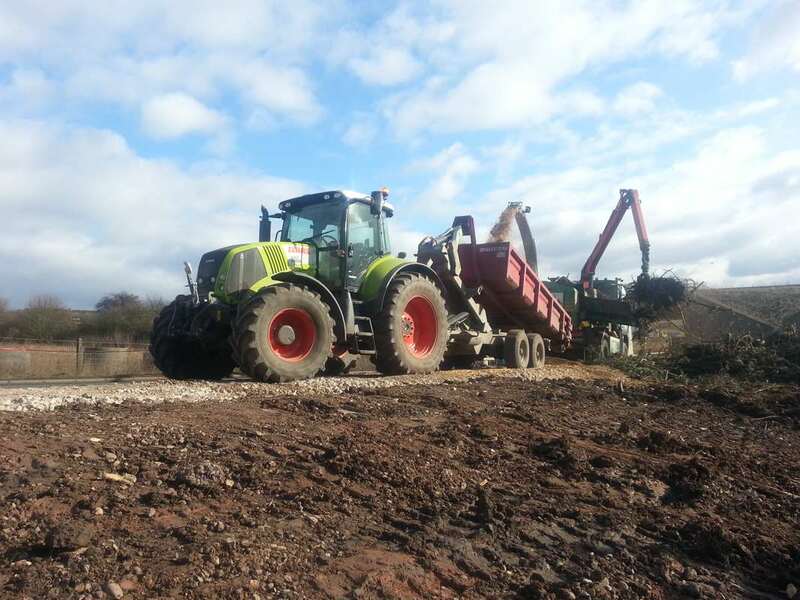 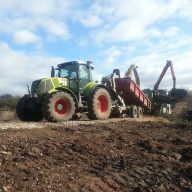 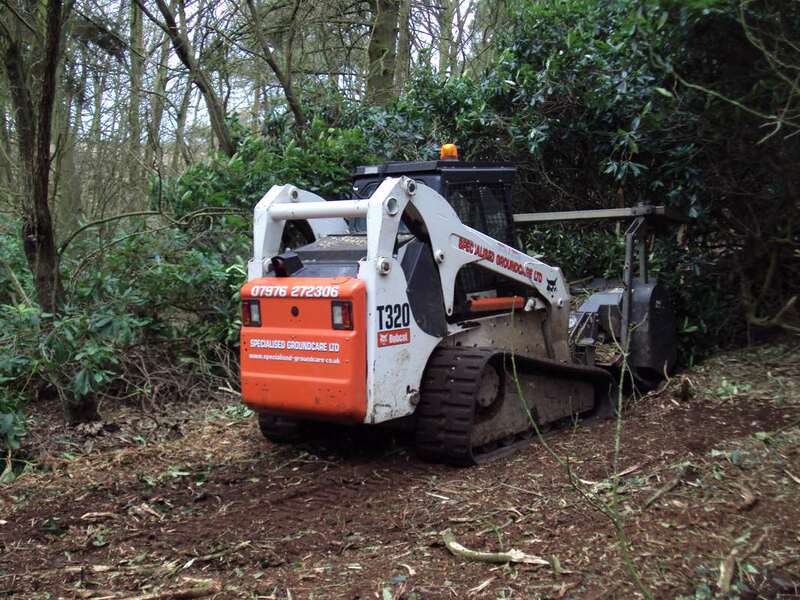 As a part of our groundworks operations we can offer a wide variety of site clearance and forestry. 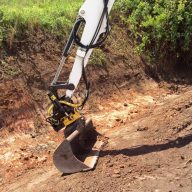 These can be stand-alone projects or complete packages designed to meet the specific needs of the customer. 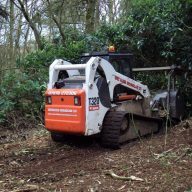 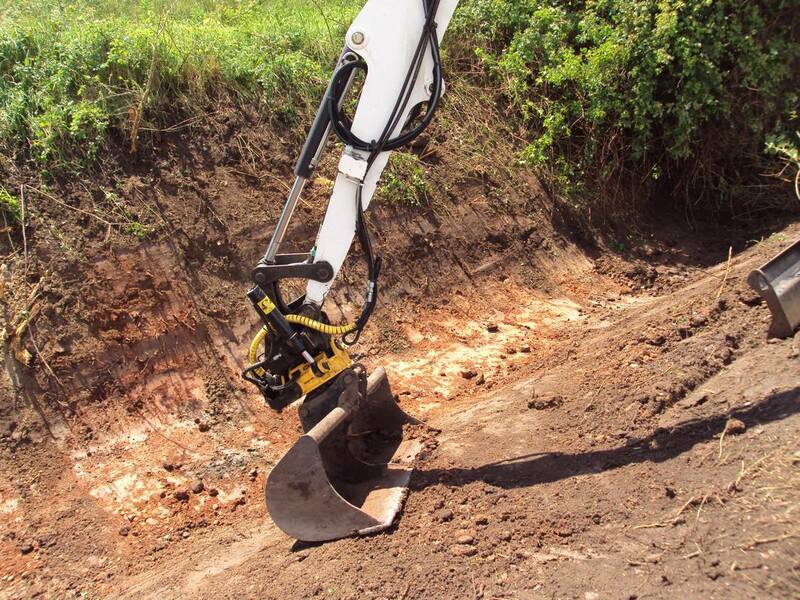 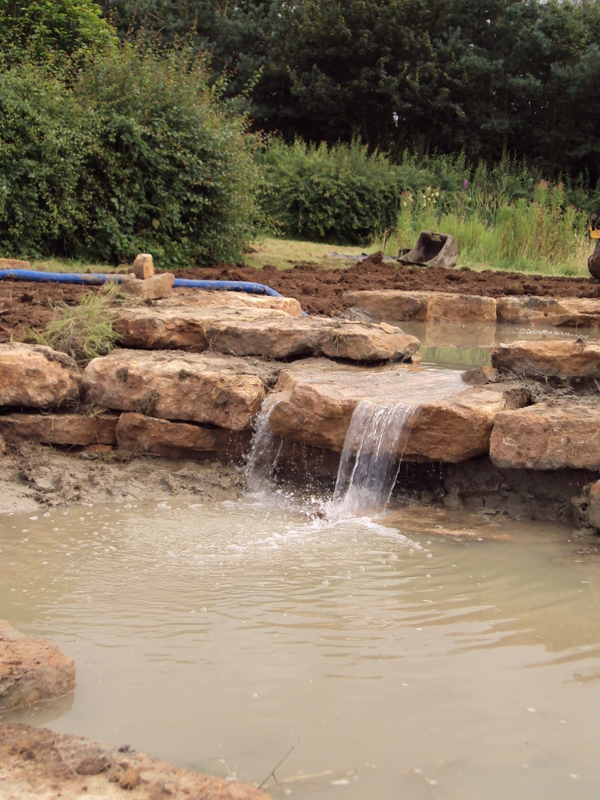 Whether it is prior to building, landscaping or maintenance of a habitat, our specialist equipment will provide a highly efficient service. 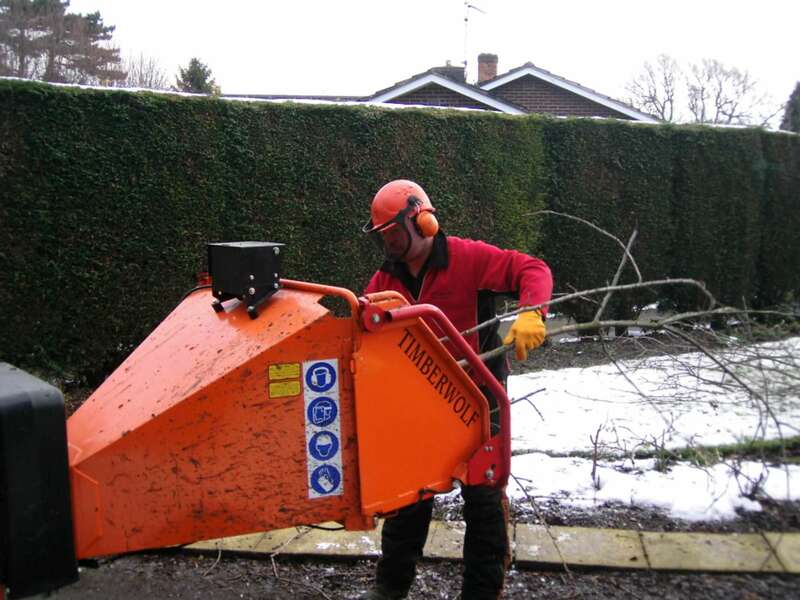 We hold a Waste Carriers Licence and all of our staff are fully trained, fully insured and highly skilled. 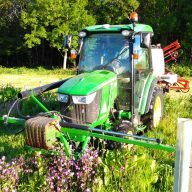 Please call or email if you would like more information. 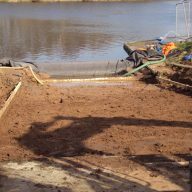 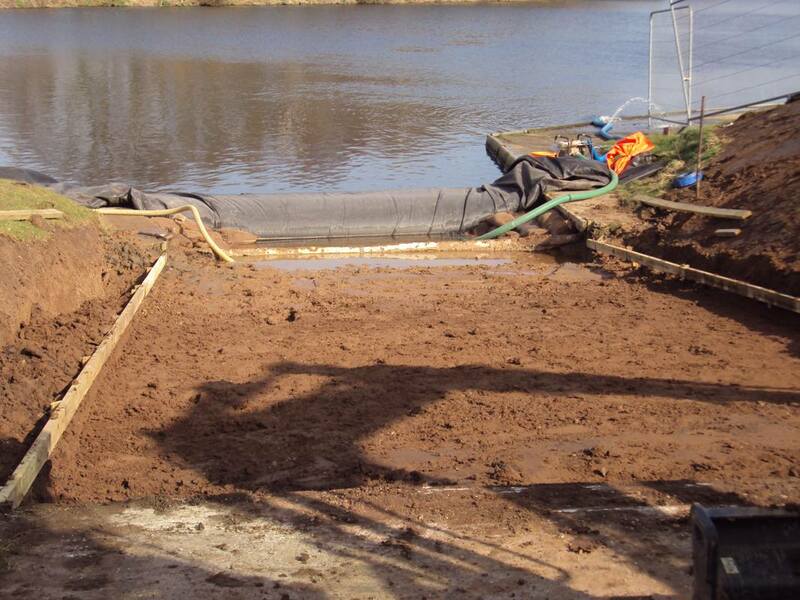 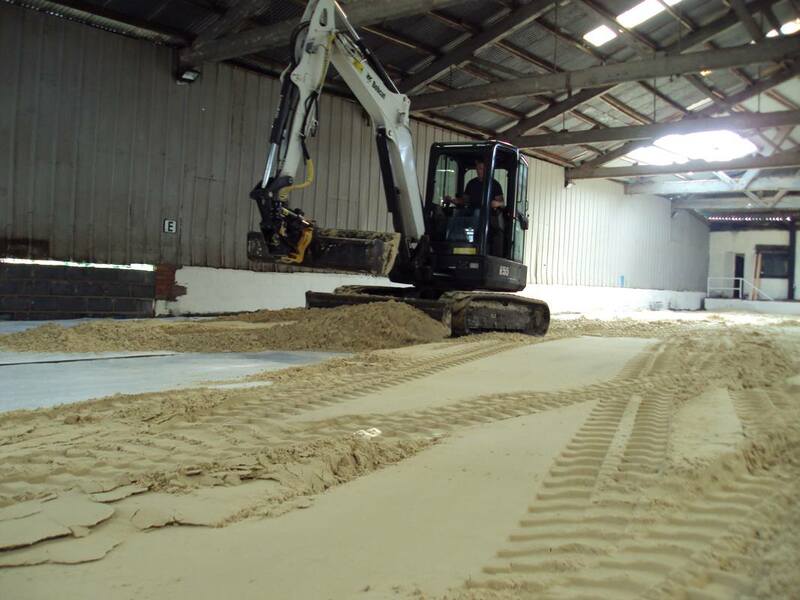 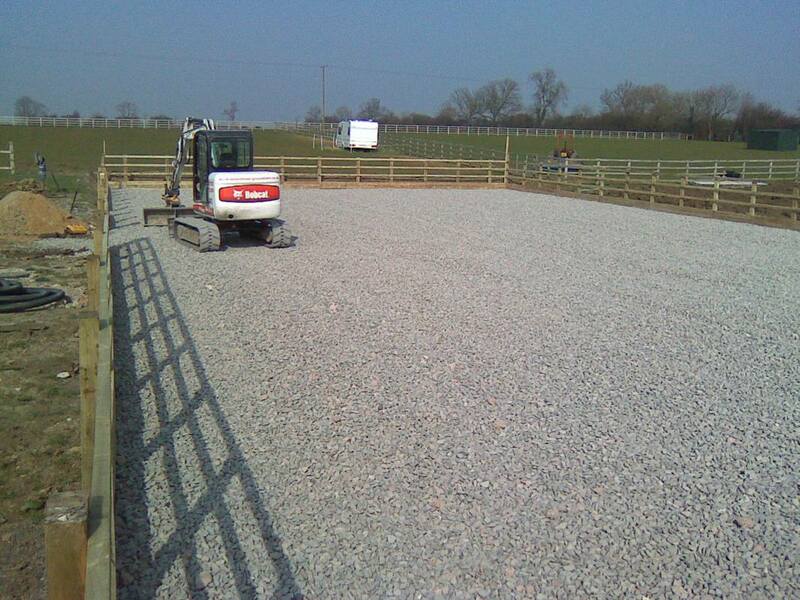 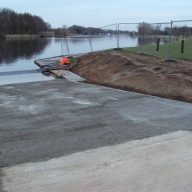 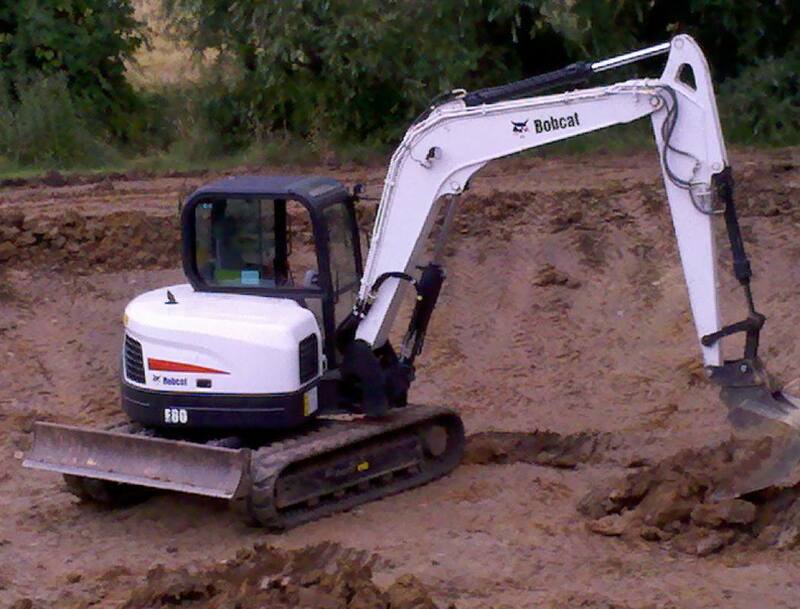 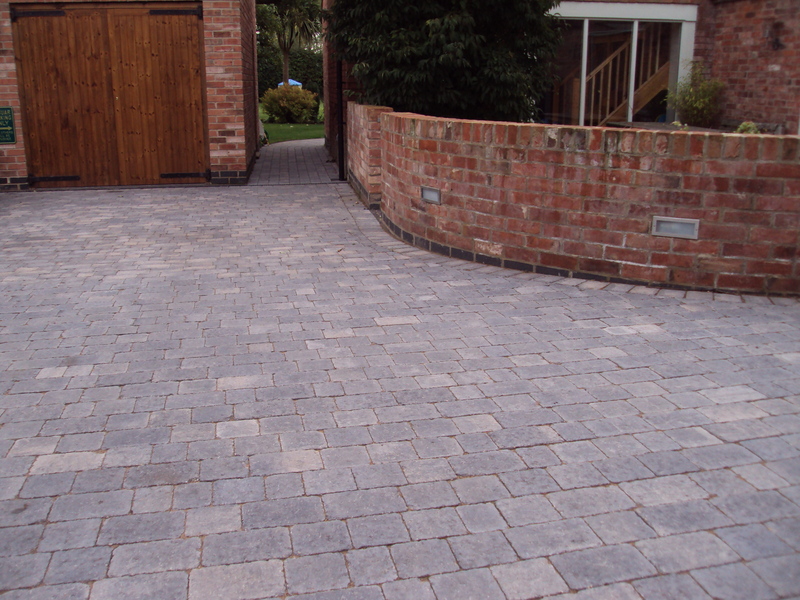 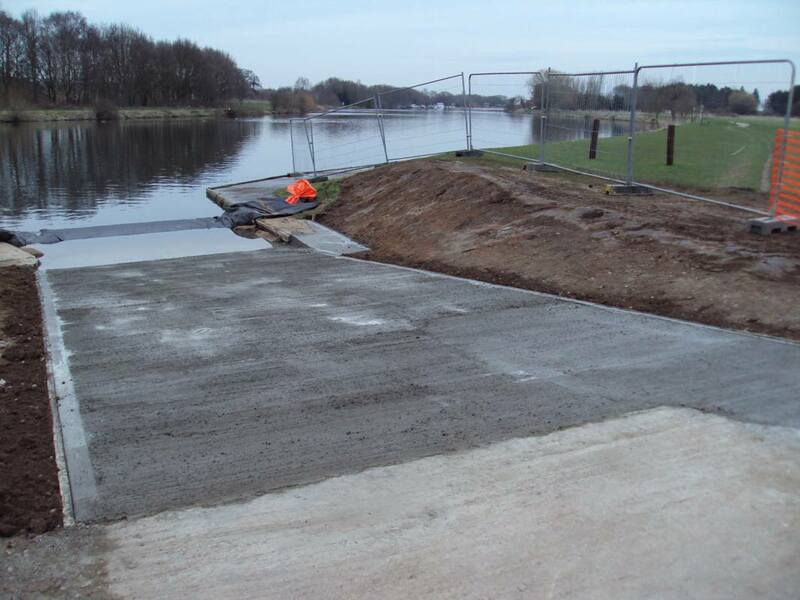 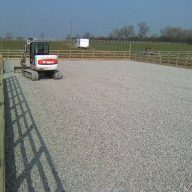 We can offer all aspects of groundworks for Commercial, Industrial and Domestic clients. 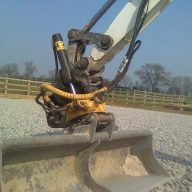 Specialised Groundcare Ltd has vast experience in site excavations for new builds, extensions, access roads, site compounds and parking areas. 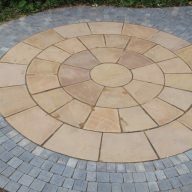 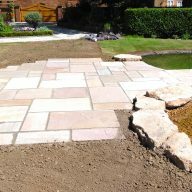 At Specialised Groundcare Ltd we pride ourselves on delivering a professional service using the highest quality products. 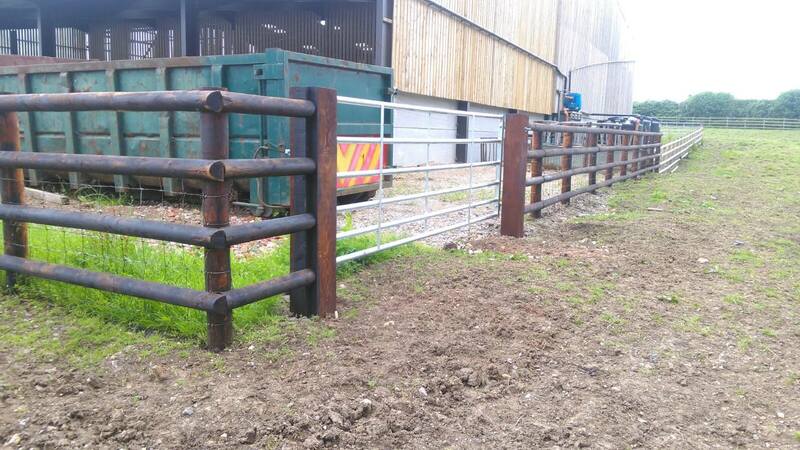 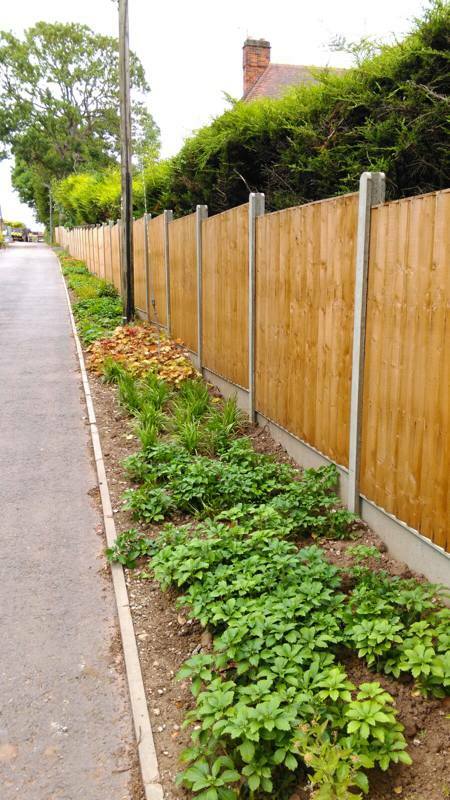 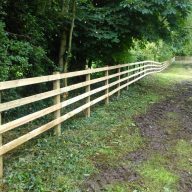 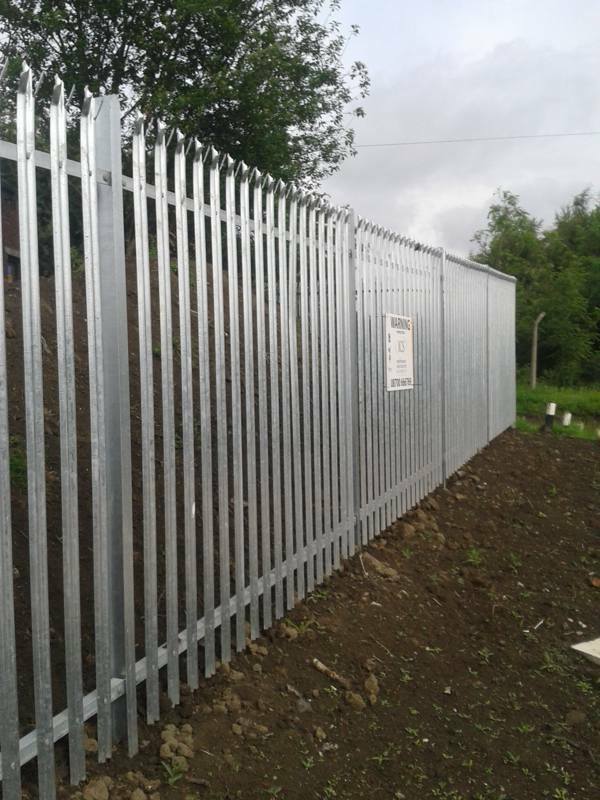 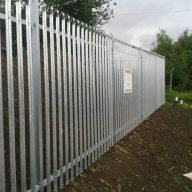 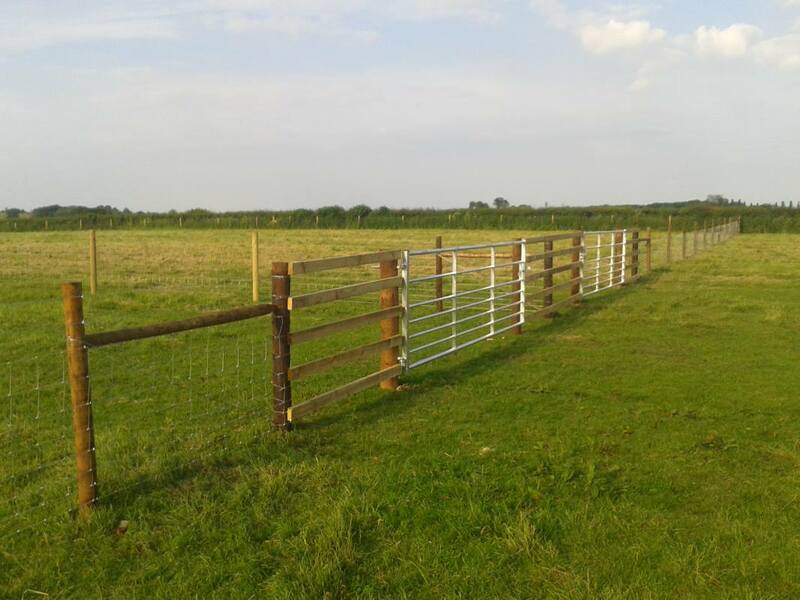 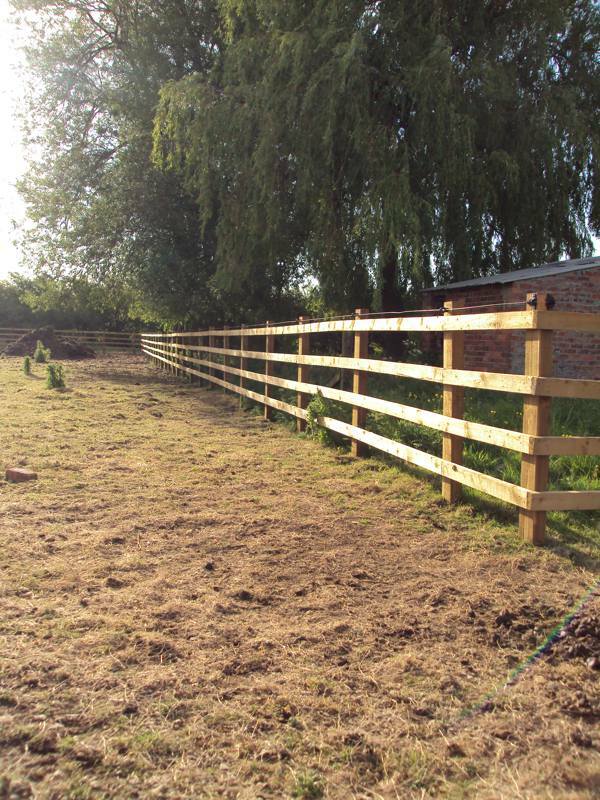 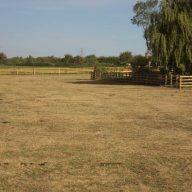 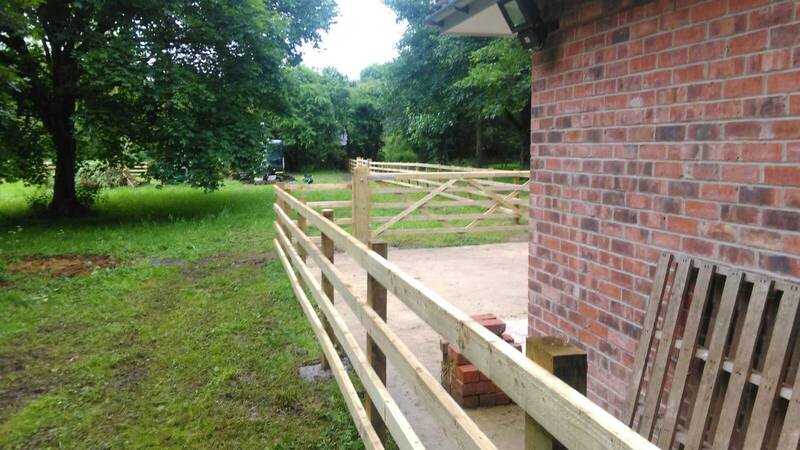 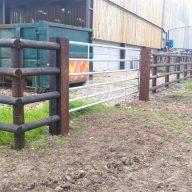 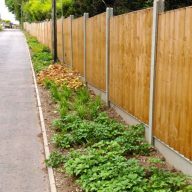 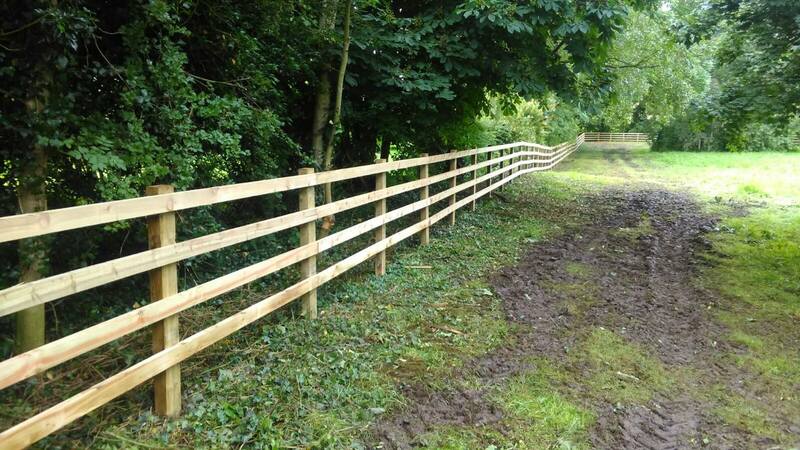 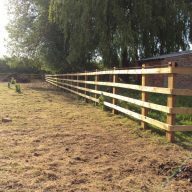 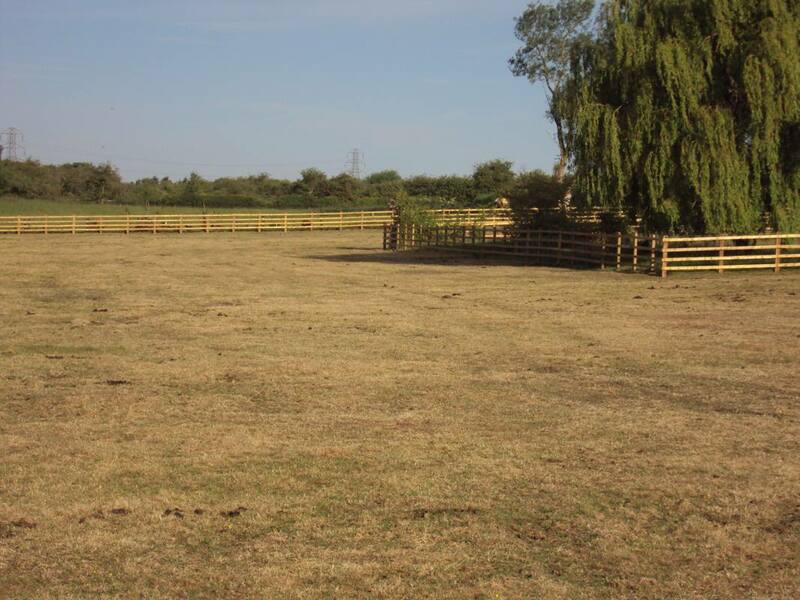 With over 20 years of experience of fencing for domestic, commercial, industrial and agriculture sectors we can offer a vast range of services that will meet your needs. 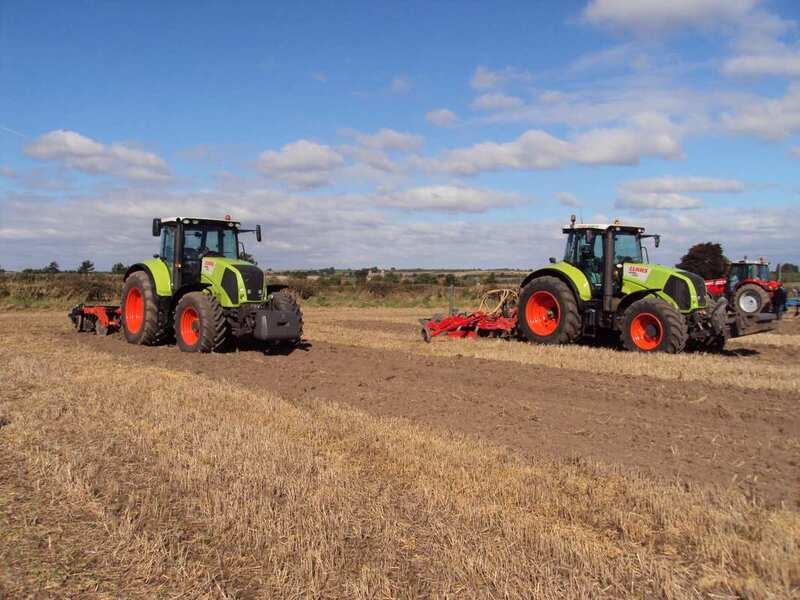 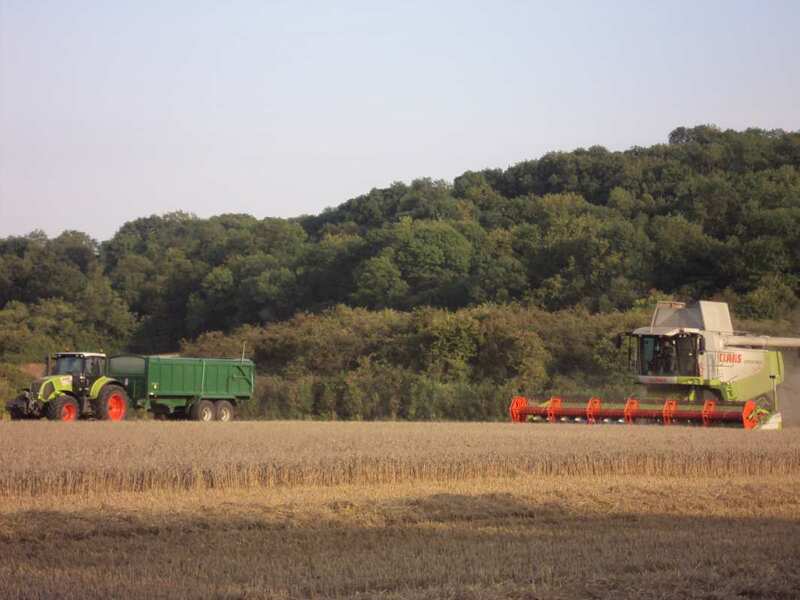 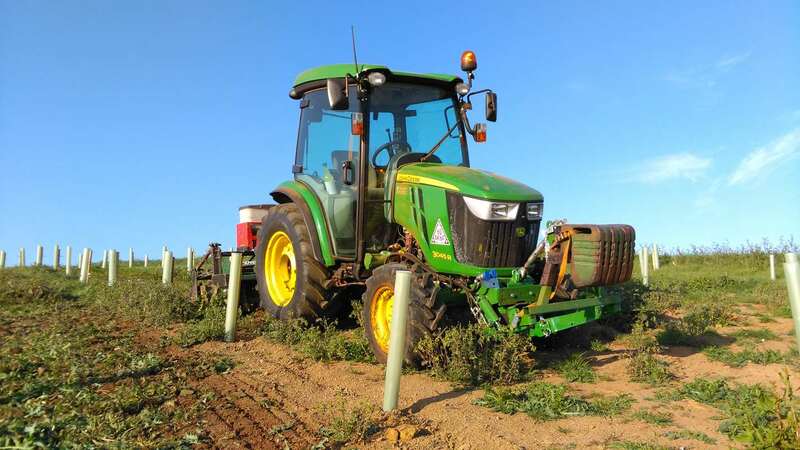 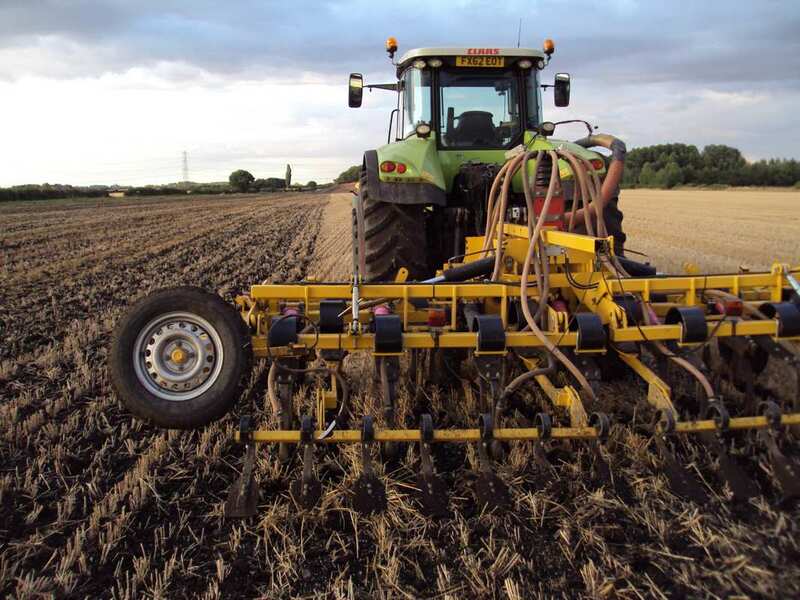 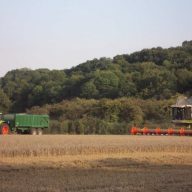 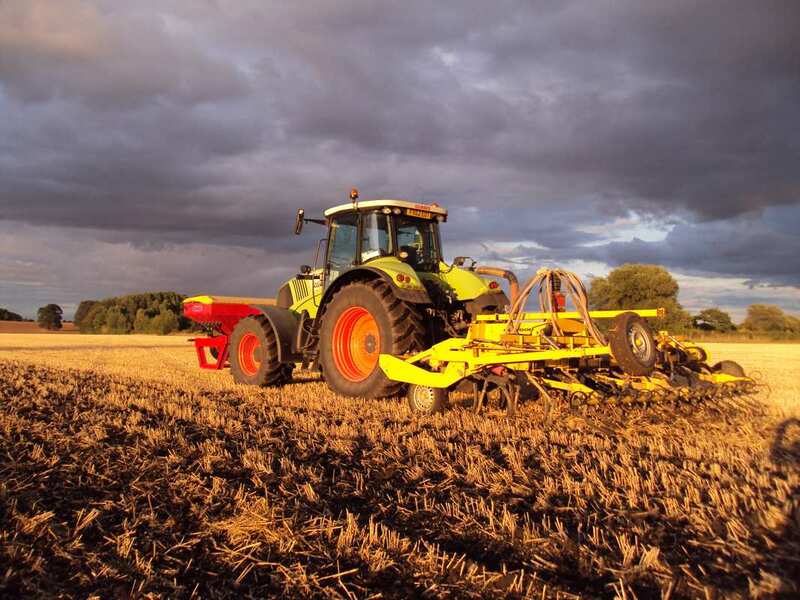 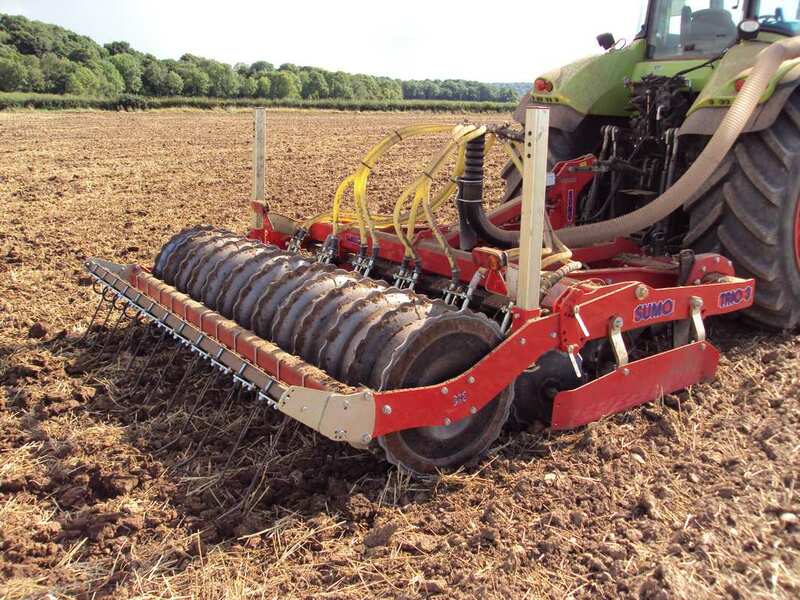 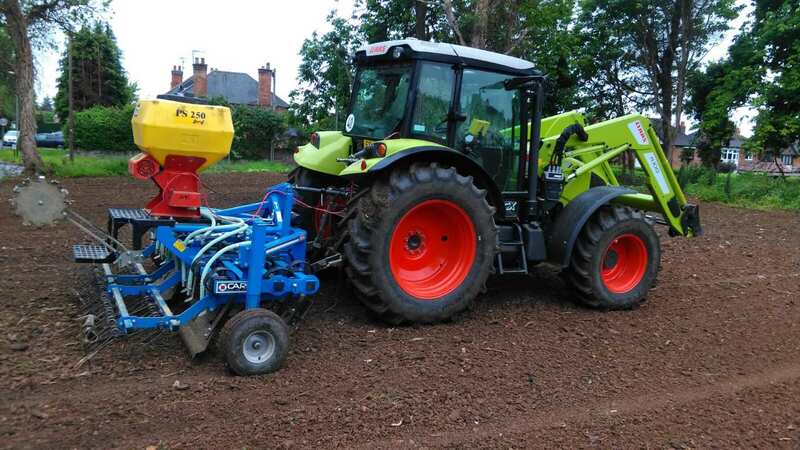 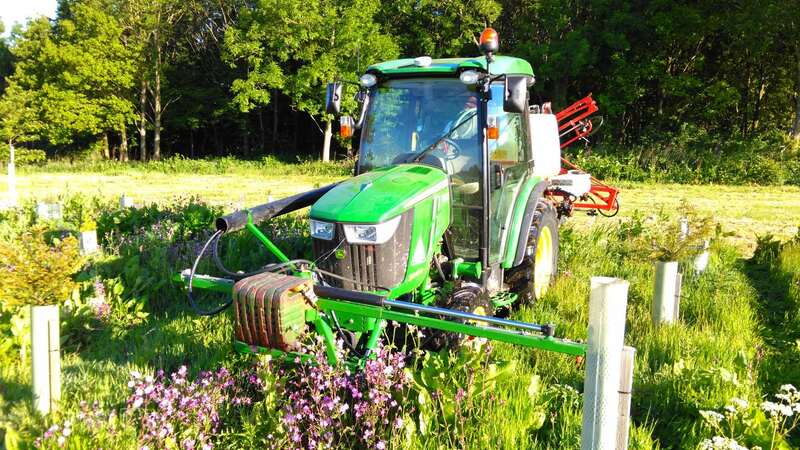 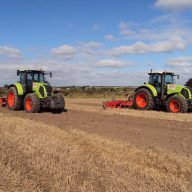 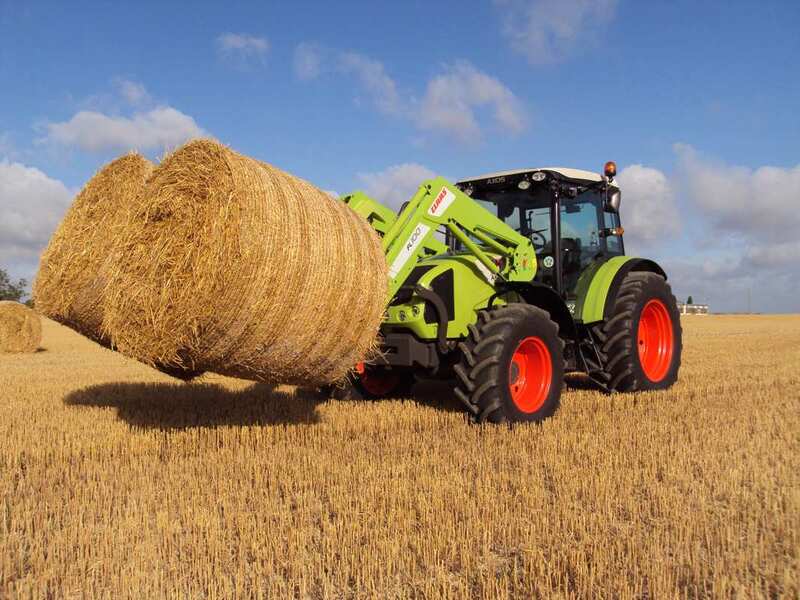 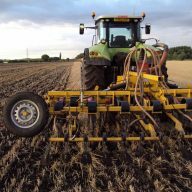 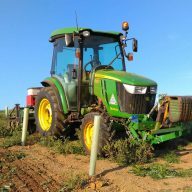 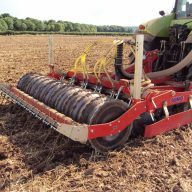 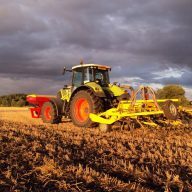 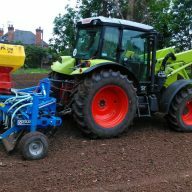 Specialised Groundcare Ltd pride ourselves on offering a first-class agricultural service to farmers and landowners. 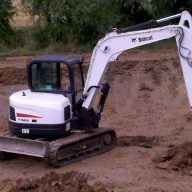 With years of contracting experience and specialist modern equipment, we ensure that your job is completed to the highest standard. 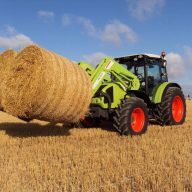 Our modern fleet of machinery together with our skilled operators, enable us to tailor make a package that meets all of your needs. 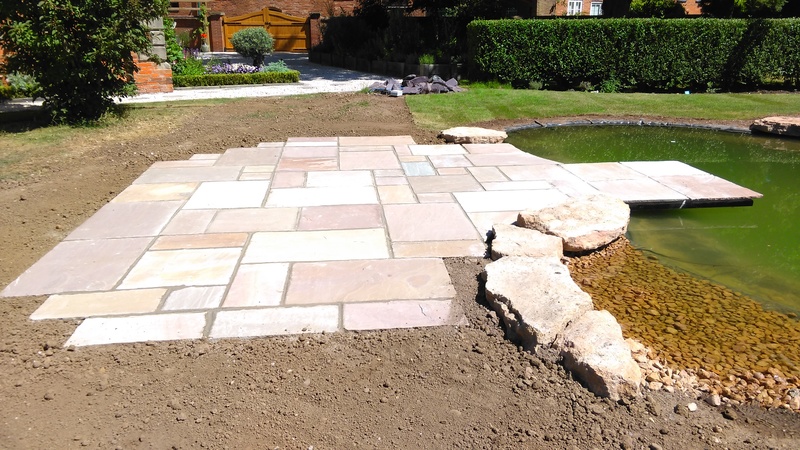 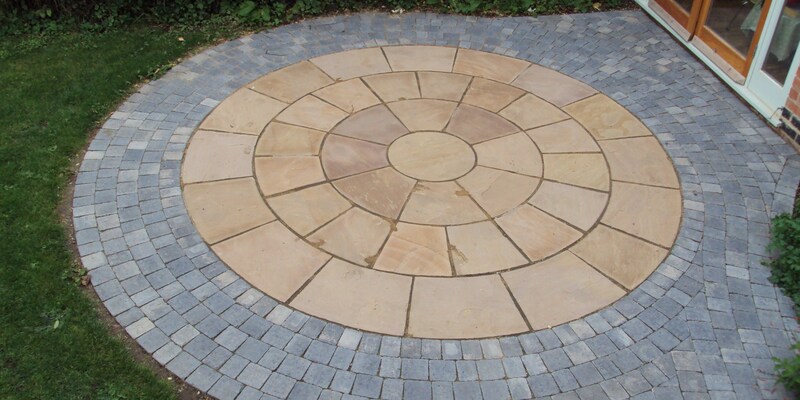 Specialised Groundcare Ltd offers a complete landscaping construction service, from small projects and maintenance to a complete redesign of your garden. 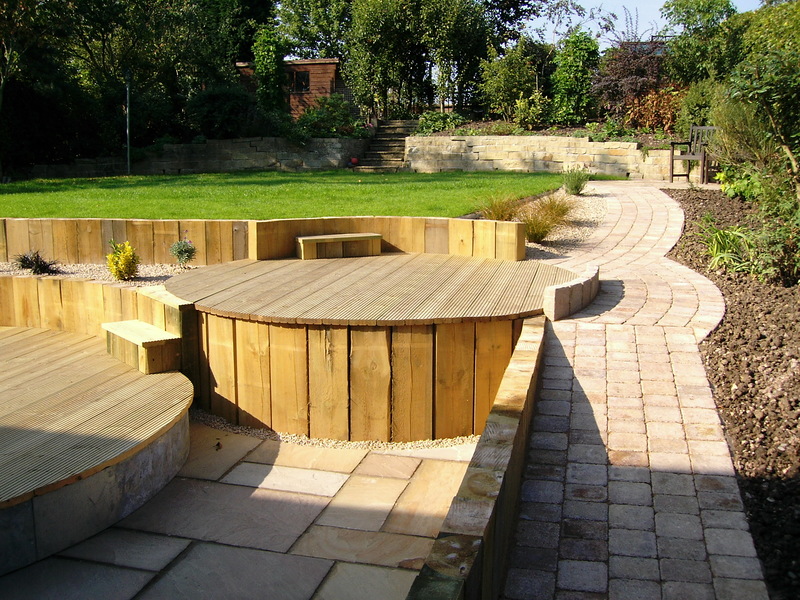 We work closely with our clients to make best use of the available space to achieve the desired ‘wow’. 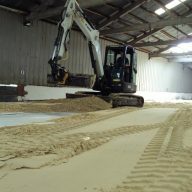 We have specialist equipment, highly skilled staff and use the highest quality materials. 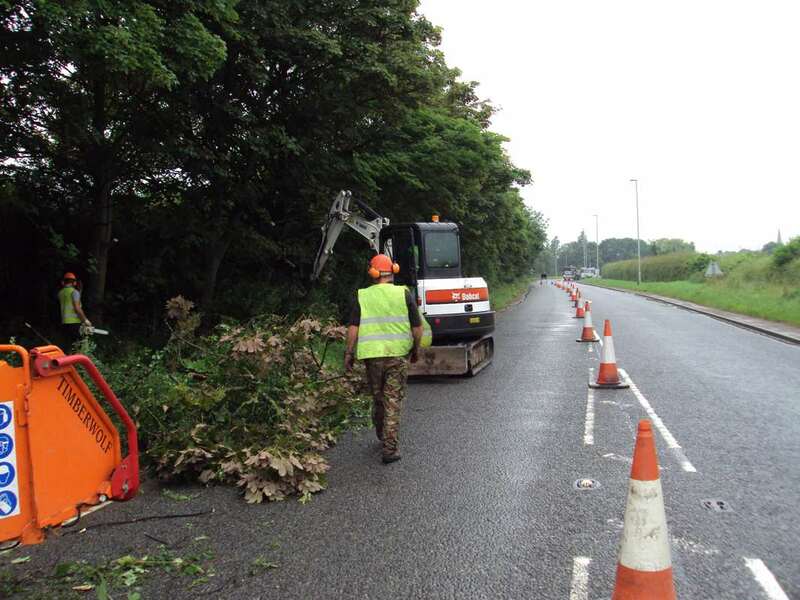 I was very pleased with the work done and with the workers who were very friendly and worked hard, despite the atrocious conditions! 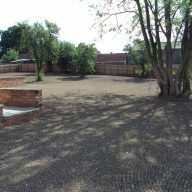 Highly recommend Max and his team at Specialised Groundcare. 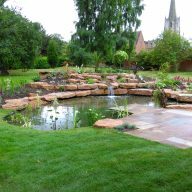 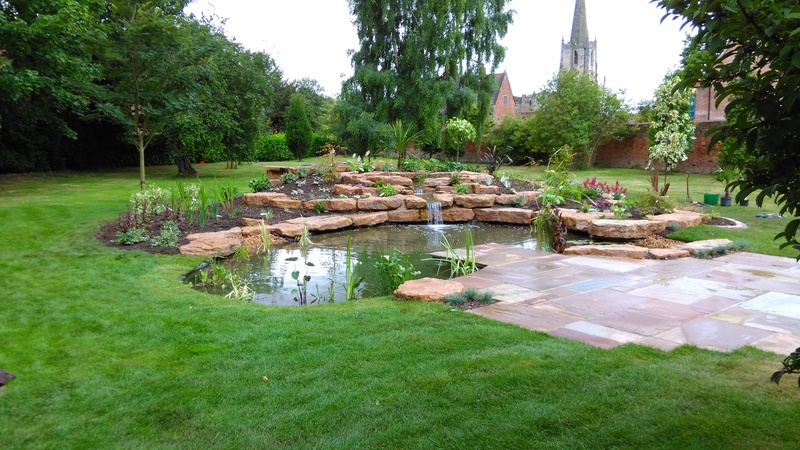 True professionals, extremely knowledgeable and wonderful garden design. 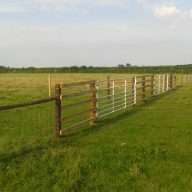 Exceeded all my expectations!! 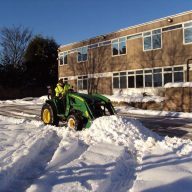 We used Specialised Groundcare in December 2015 for the first time after a last minute job needed completion before the Christmas break. 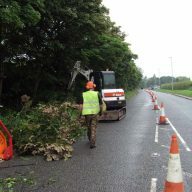 Max was on site and assisted our team to complete the works ahead of programme. 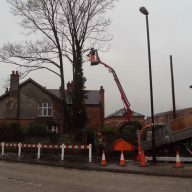 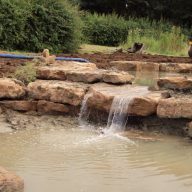 Since then we have used their equipment and expertise on various projects across the midlands and can not speak highly enough about the service they offer and deliver. 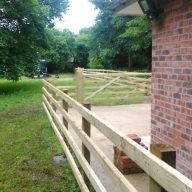 If you need someone who does exactly what they say and more importantly what you require then look no further. 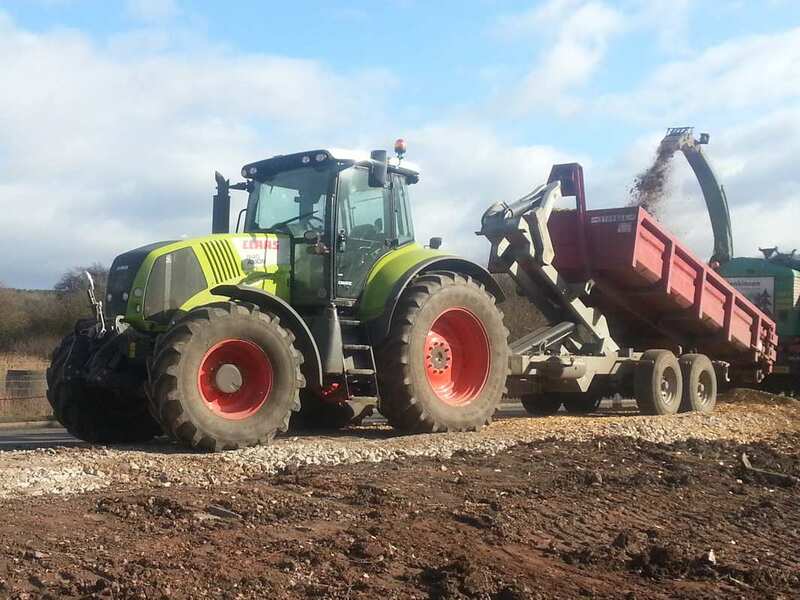 Top firm, top kit, top lads!